Gently understated and leisurely paced The Band’s Visit is the antithesis of the current Broadway musical, and is all the richer for it. A guilty pleasure that leaves the audience on a giddy high, Mean Girls is set to be the next Broadway smash propelled by the box office power of teenaged girls. The jewel in the crown of Broadway’s golden age, My Fair Lady is masterfully revived by director Bartlett Sher and his dream team of collaborators. Lynn Ahrens and Stephen Flaherty’s 1990 musical Once On This Island is back on Broadway in an immersive, in-the-round production that brims with warmth and invention. 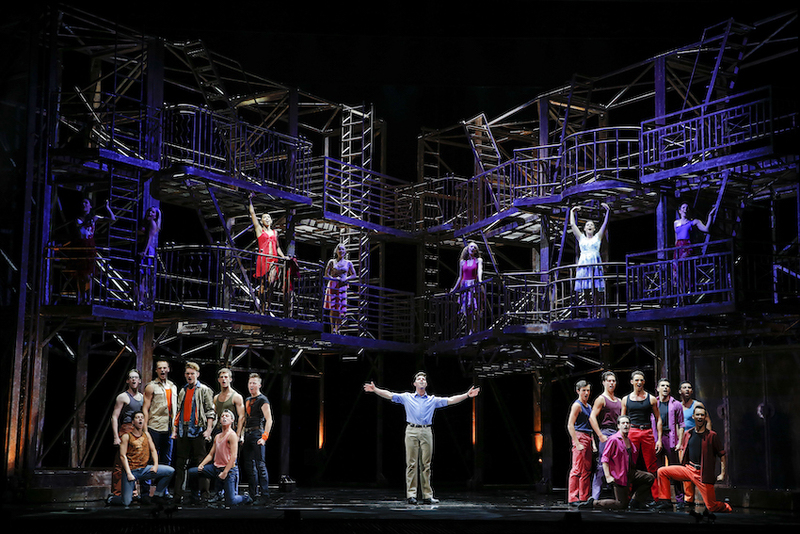 It’s Sydney’s turn to discover the joys of In The Heights, and this electric new production is the ideal introduction. 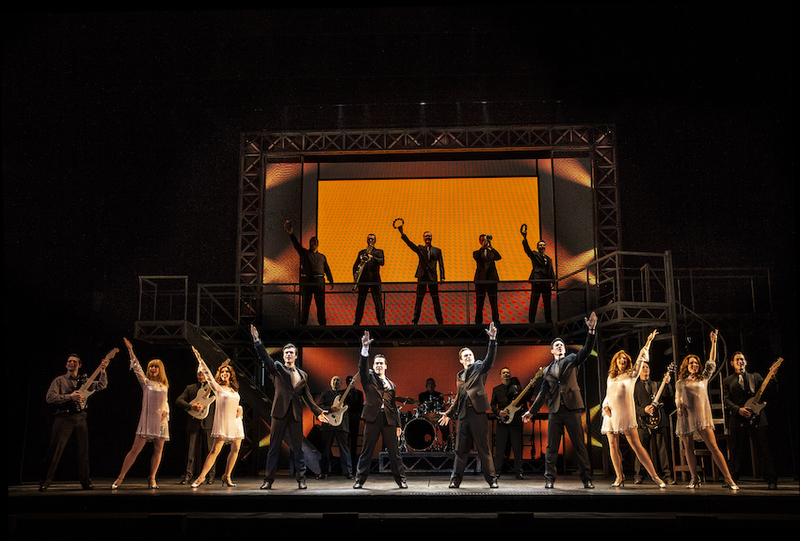 A slick production, excellent direction and an incredibly talented cast elevate the material on offer as cult favourite Bare makes a return to the Melbourne stage. Whip crack away! The Deadwood Stage has made a very special trip down from Sydney to deliver this rollicking hit production of Calamity Jane to the musical-loving theatregoers of Melbourne. It may be the first day of autumn, but the smiles of a summer night can be enjoyed in this welcome revival of rapturously melodic musical A Little Night Music. Transplanting a punk pop album onto a musical theatre stage proves an inspired concept as Melbourne embraces the electric energy of Green Day’s American Idiot.